At the Centre for Global Development, Michael Clemens argues the Trump administration's plan to scale back legal immigration in the US would be a lose-lose scenario for both the US and the world. Rashida Petersen and Jennifer Lentfer write for the Guardian on tackling structural racism in the development sector. 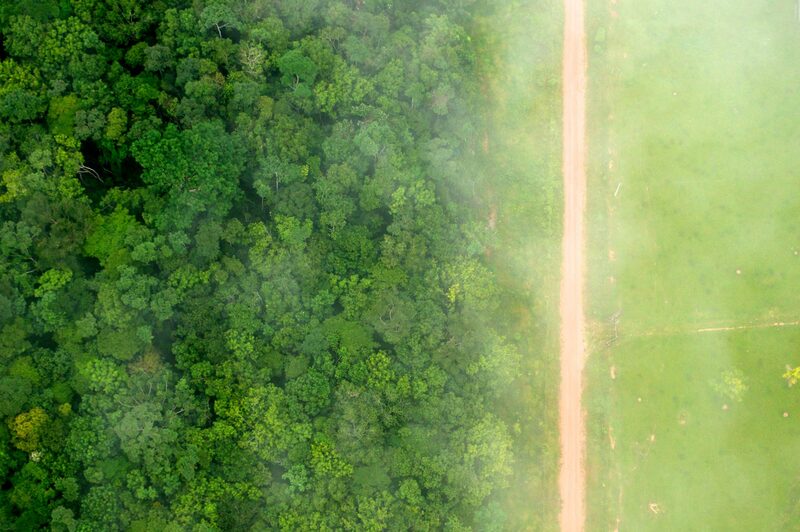 Frances Seymour considers how results-based payments can help end tropical deforestation, with the associated potential to reduce global net emissions by up to 30%. From USAID, a call to tackle modern day slavery in the Thai fishing industry. The New York Times investigates how shrinking amounts of usable land in Africa is fueling a ‘looming crisis’. Also at The New York Times this week, an examination of Paul Kagame’s landslide victory in the Rwandan elections in an oppressive political environment, and the legitimacy of Kagame and his supporters' claims of delivering significant development progress. At devpolicy, Bob McMullin offers an appraisal of how multilateral banks are responding to climate change.